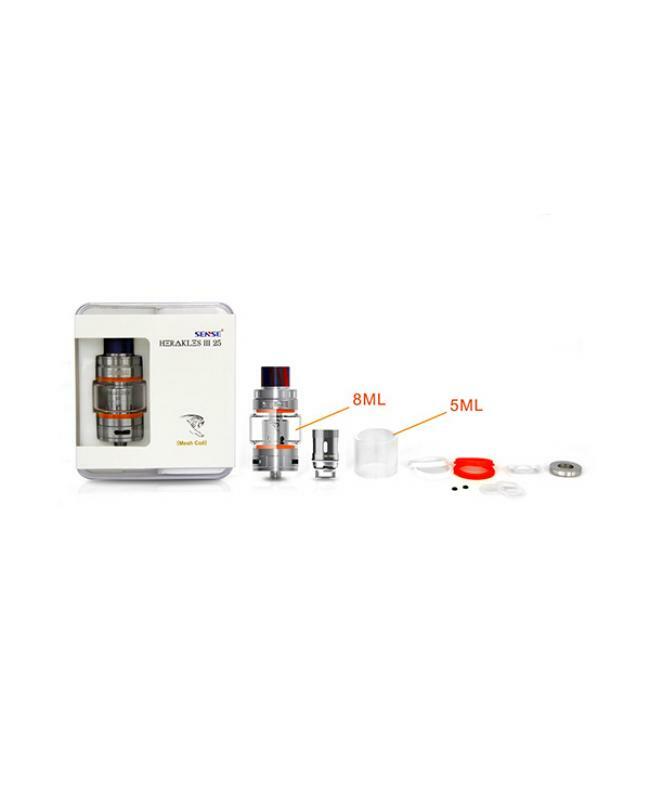 Welcome the sense Herakles 3 mesh sub ohm tank, which is the new member of Herakles family. 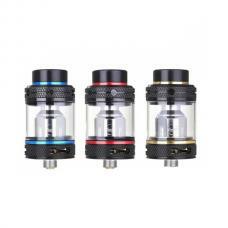 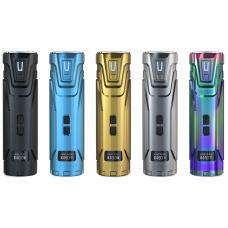 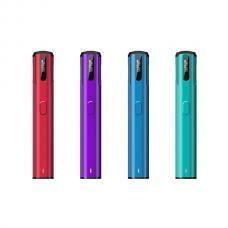 4 colors available, comes with the bubble glass tank, enlarge the capacity to 8ml, comes with an extra straight 5ml replacement glass tank. 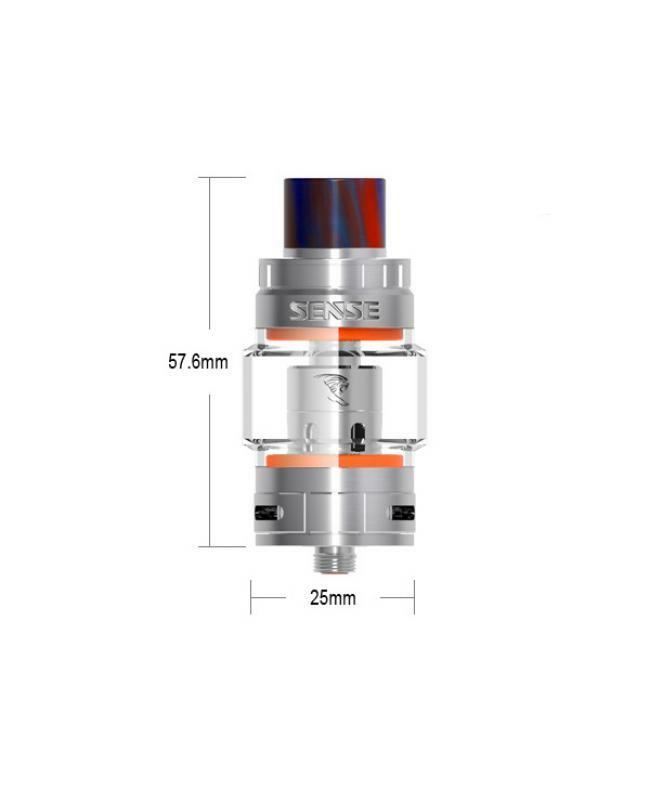 with convenient top refill and bottom airflow adjustable designs, it comes with brand new mesh coil heads, built-in mesh wire and organic cotton inside the coil heads, which will enlarge the heating area and fast the heating speed. 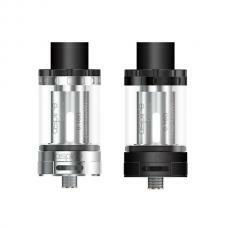 recommend works between 40W to 100W, will produce a large cloud of vapor and dense flavor. 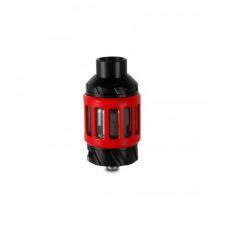 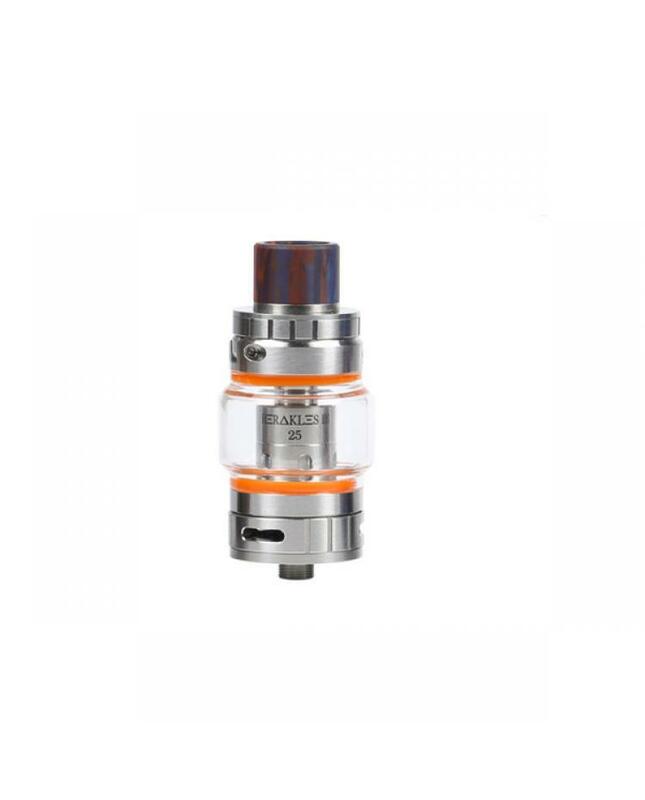 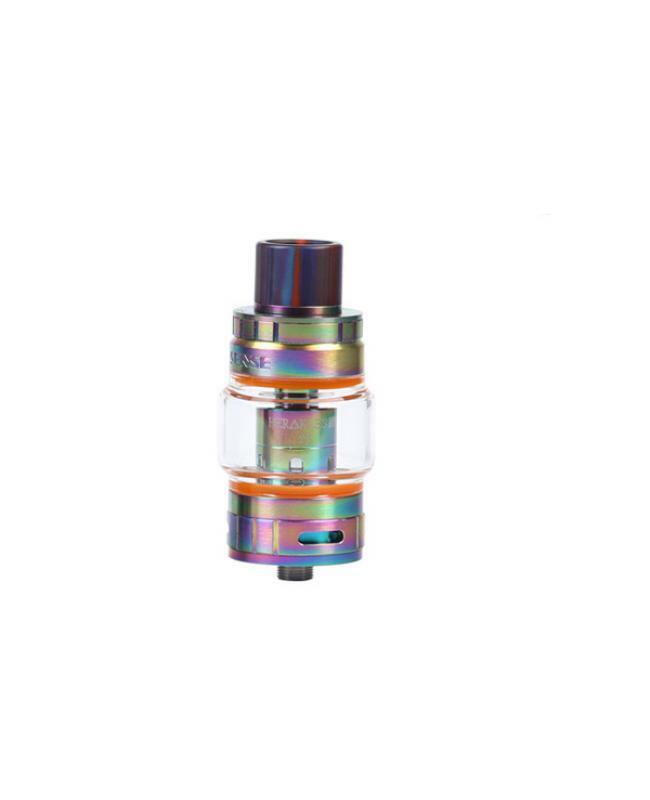 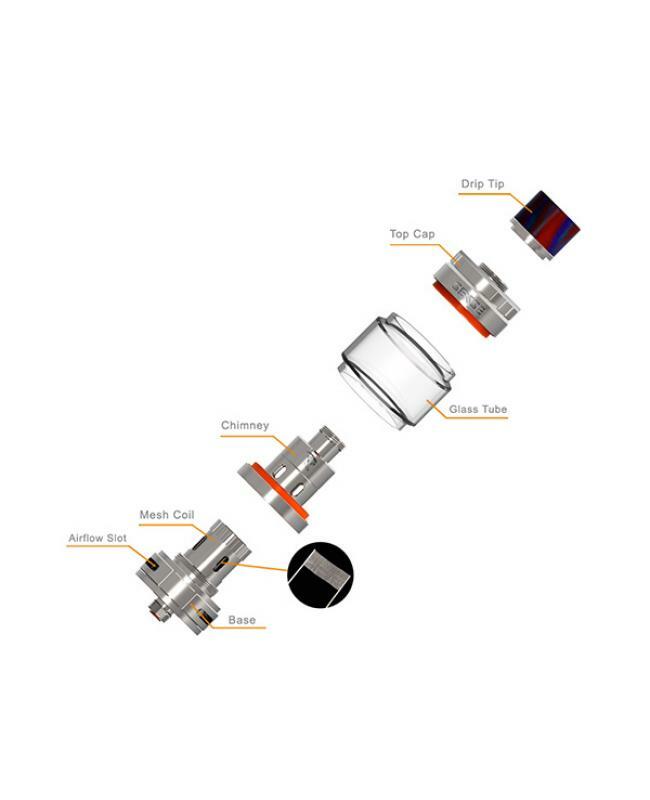 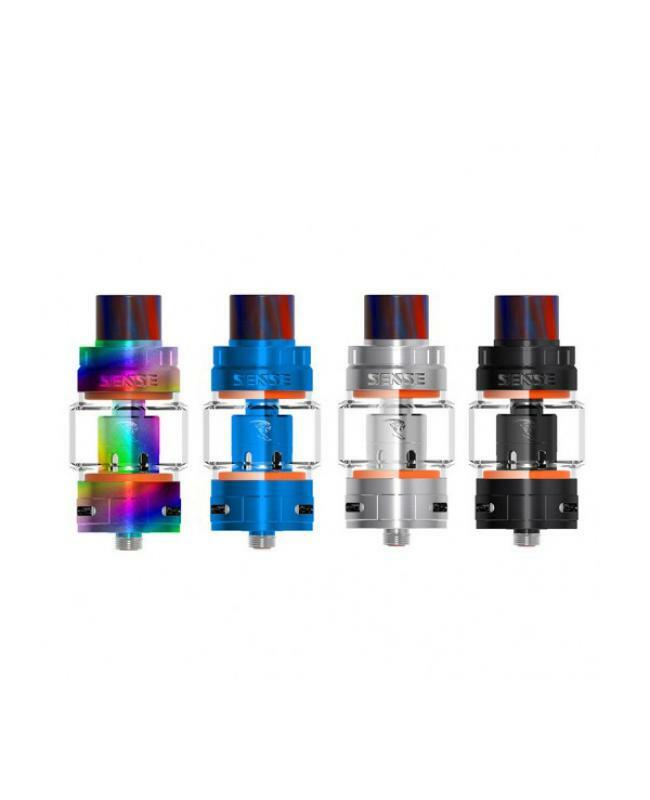 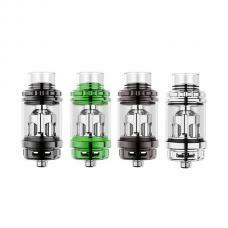 the herakles mesh tank compatible with v-jet series coil heads.